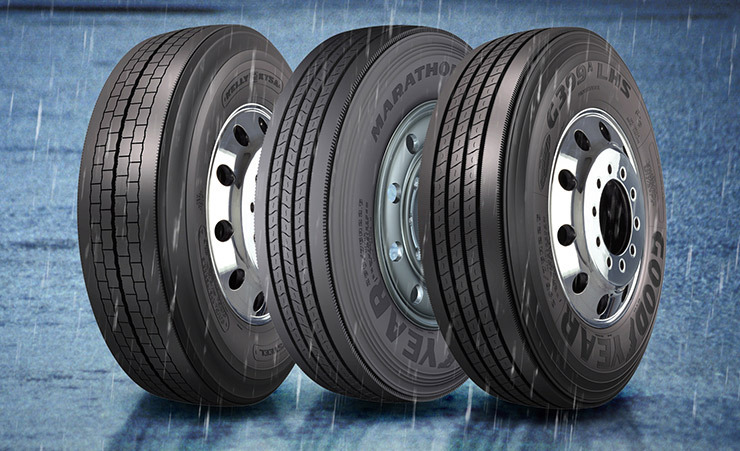 Did you know that using retread tires saves the trucking industry about $3 billion per year? 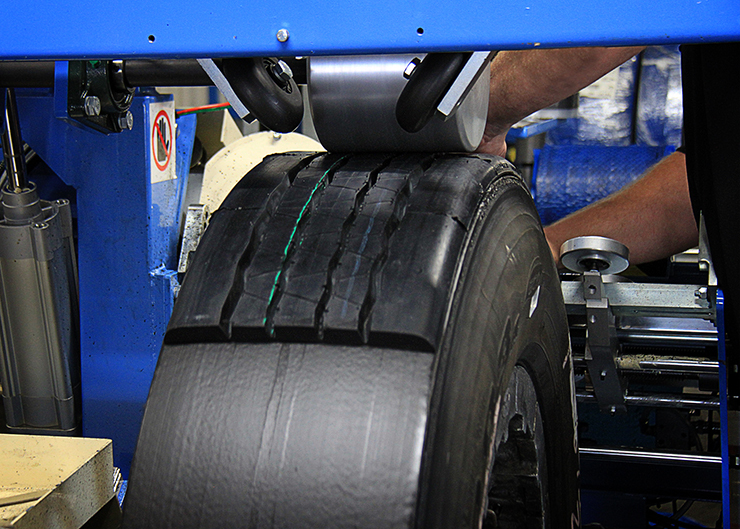 Tires are one of the largest operating costs for fleets and owner-operators, but the process of retreading offers a cost-effective way to make the most out of your tires. For NASCAR transport drivers, the race weekend starts at the Challenge. 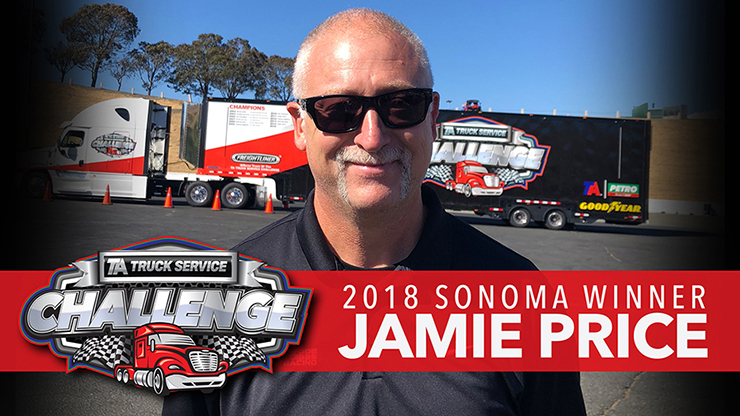 Congratulations to Jamie Price, who won the TA Truck Service Challenge at the Sonoma Raceway on June 21. Price hauls equipment for Kyle Busch’s No. 18 car with Joe Gibbs Racing. 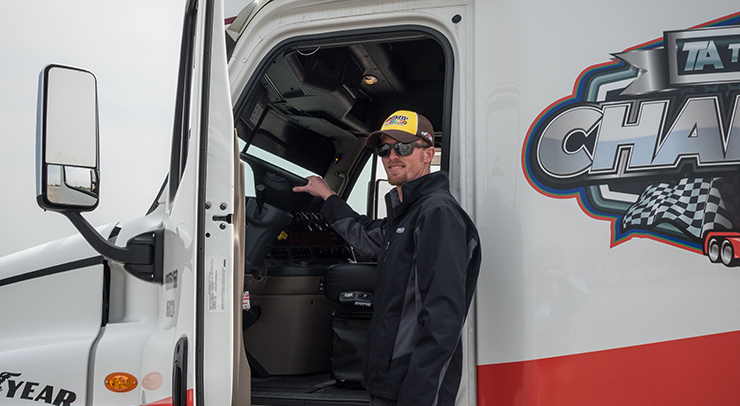 The Challenge gives NASCAR transport drivers the chance to show off their driving skills and knowledge by going head to head in a pre-trip check, a written DOT regulations exam and a course navigation test using the official Challenge hauler.